Not recommended for all solid vinyl tile, rubber tile, or sheet flooring. 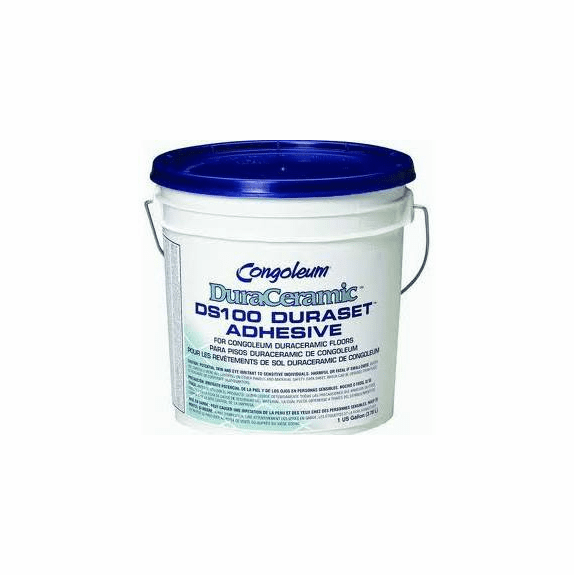 DS100 is solvent-free, pressure-sensitive, moisture and alkali-resistant with high initial tack and bond strength. It is solvent-free, and low odor.